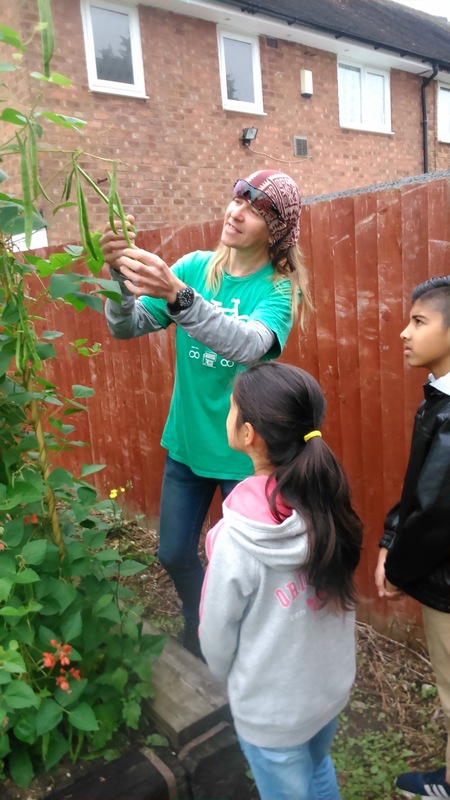 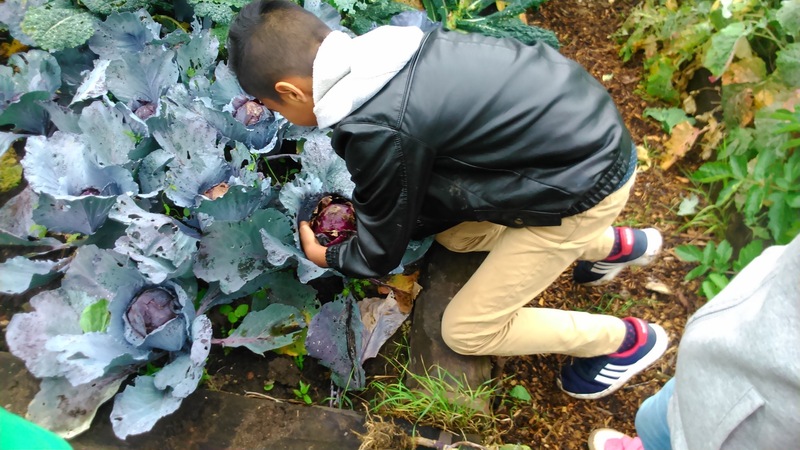 Healthy eating at Welcome Community Garden with help from Let’s Grow Together. 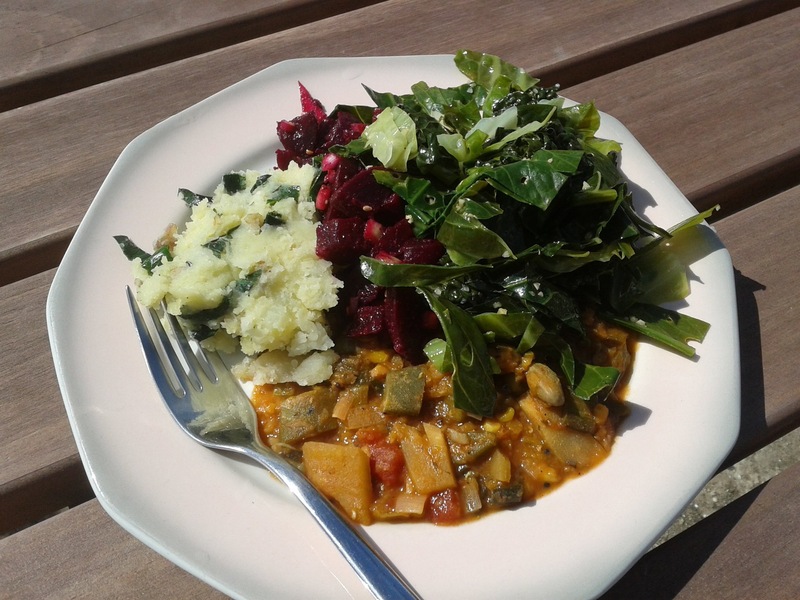 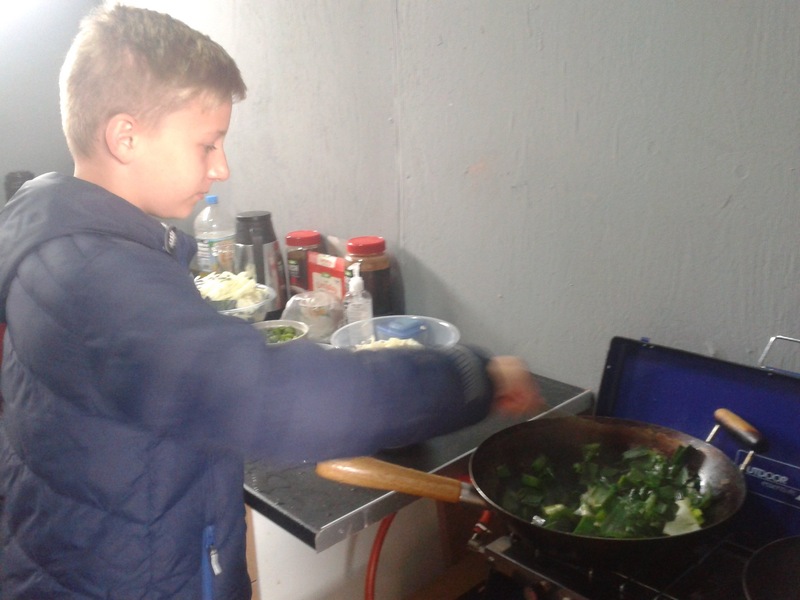 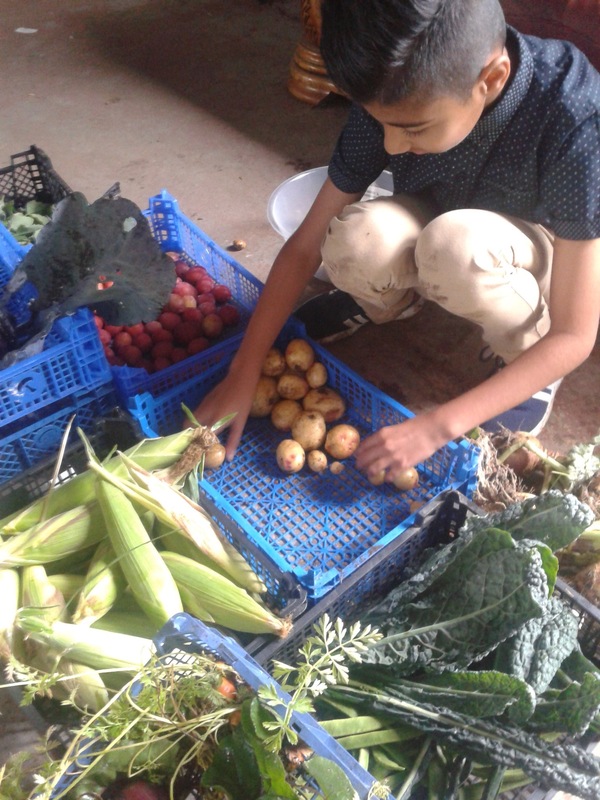 More young people learn how foods grows, how to harvest it and how to cook it before tucking in to enjoy eating it. 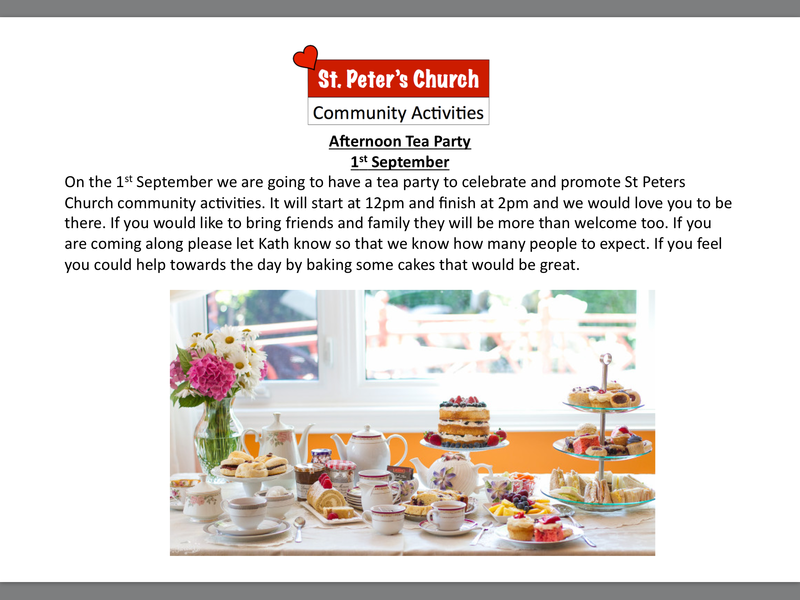 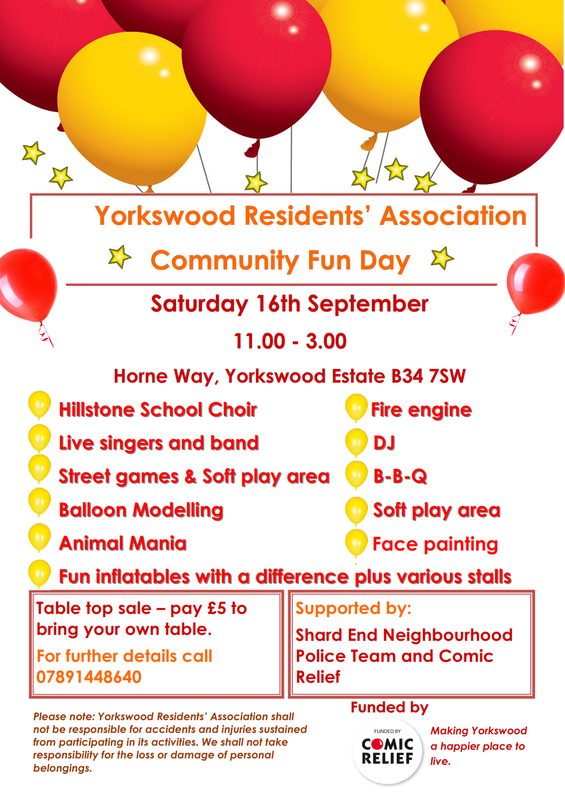 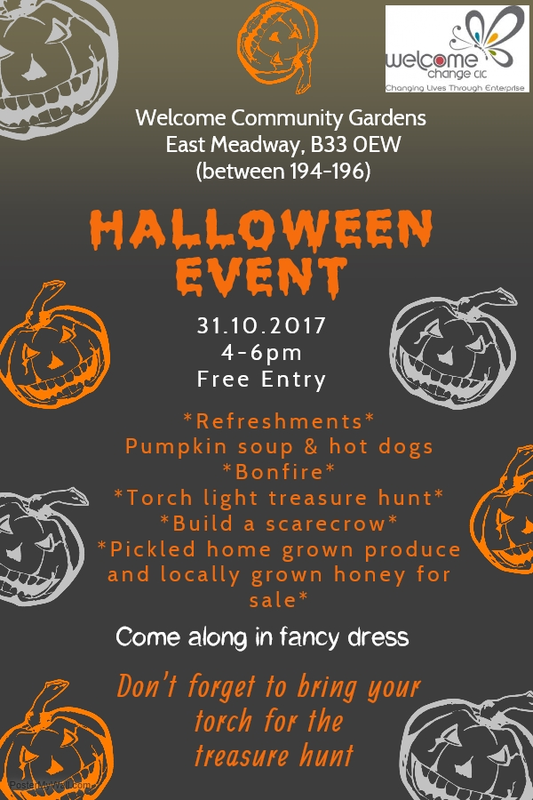 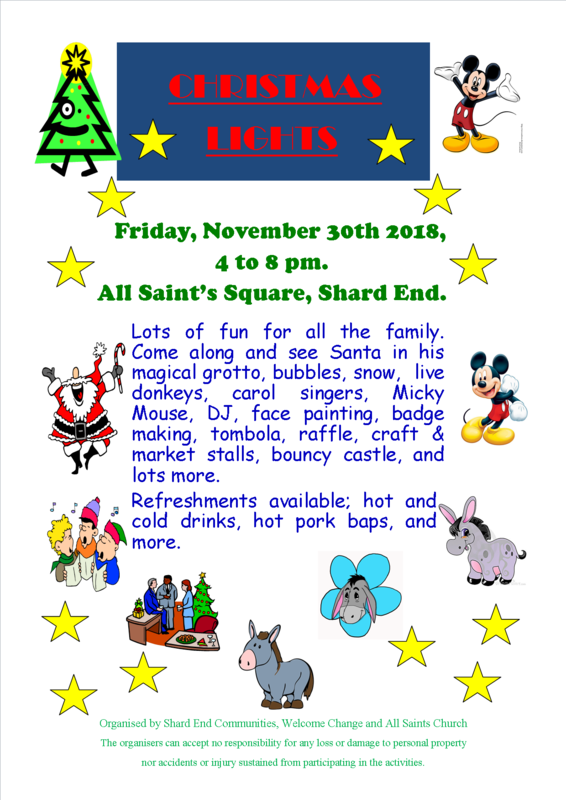 Community Fun Day in Yorkswood this coming Saturday. ShardFest 2017 in Norman Chamberlain Rec.